It’s been around for years but it’s still a hotspot. 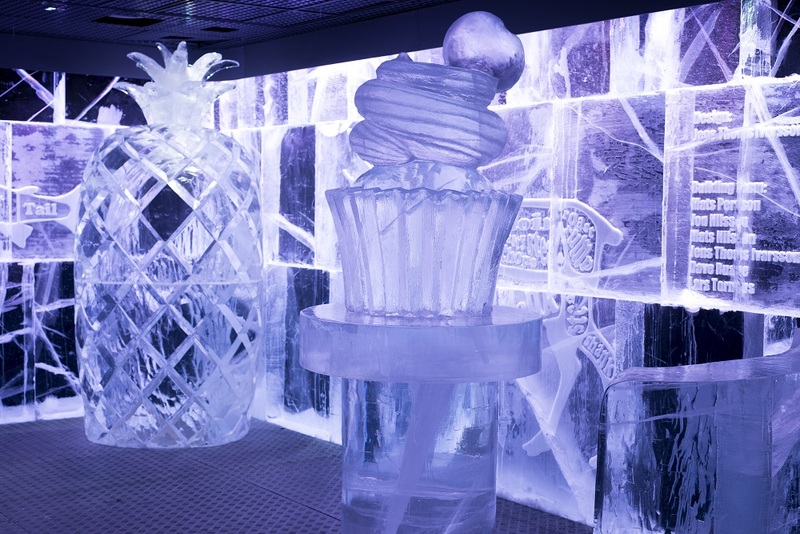 Whether it’s for date night or a night with a big group, Ice bar in Regent Street is great entertainment. 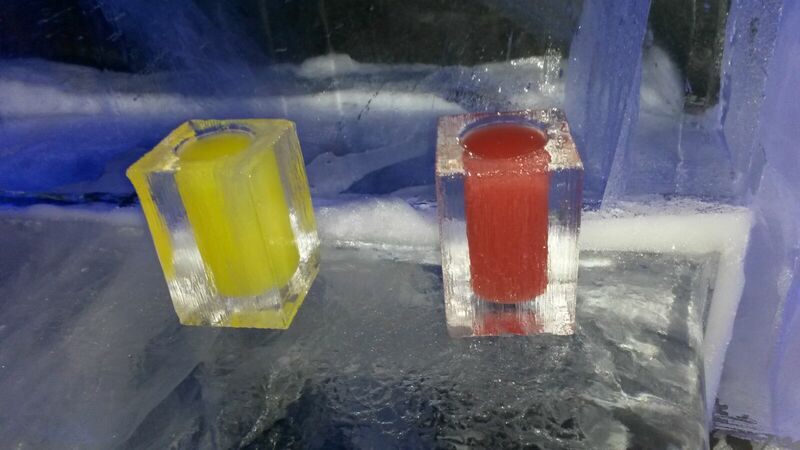 This cocktail bar is made completely from of Swedish river ice, and the -5 degree temperature ensures that the den stay frozen. 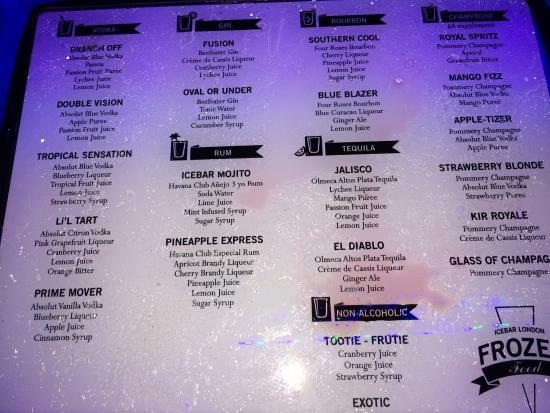 Even the cocktail glasses are made of made of pure frozen water! 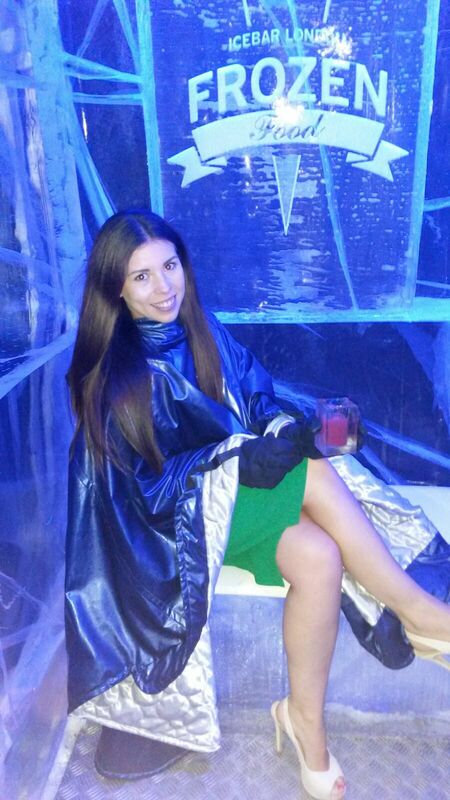 To ensure the warmth of all those who enter, a hooded ‘designer thermal cape’ and gloves must be worn, creating a room full of super fashionable Eskimos. 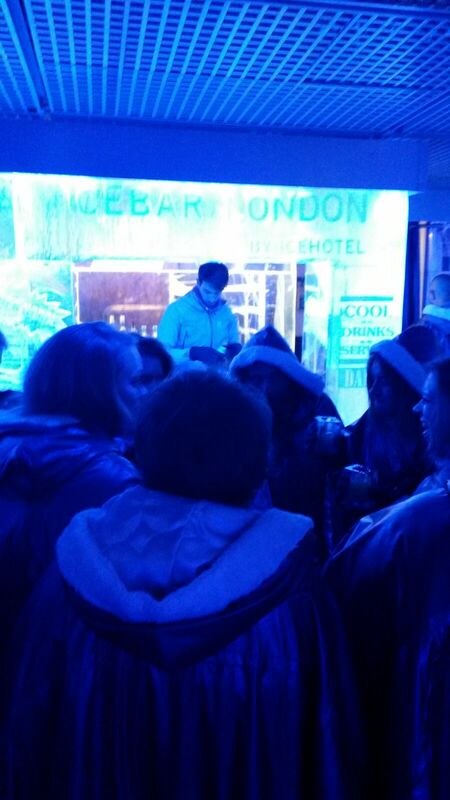 ICEBAR is operated in 40 minute time slots to ensure your safety (after all, no one wants hypothermia). Next My South East Asia Travel Route!